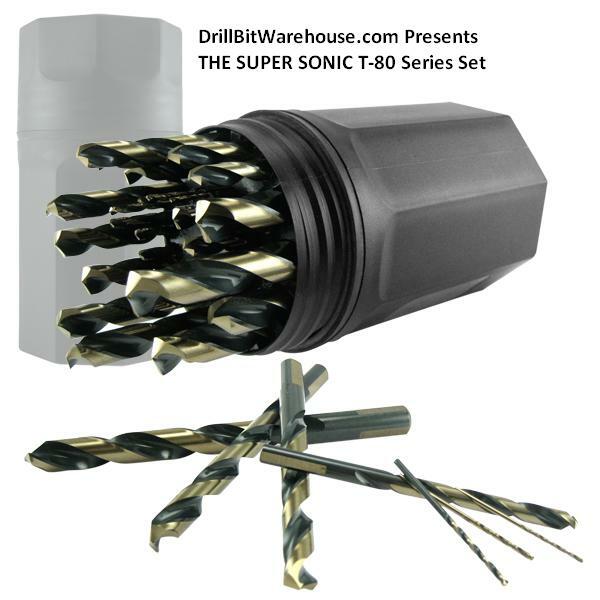 1-1/4" x 9" Depth, Dry/Wet Pro Series Diamond Core Bit. 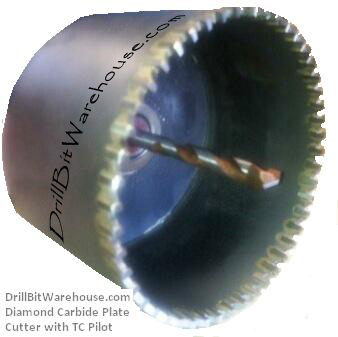 1-1/4" x 9" x 5/8"-11arbor Wet/Dry Diamond Core Bit. 9" Tube Length. 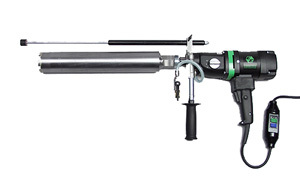 12" Overall length. 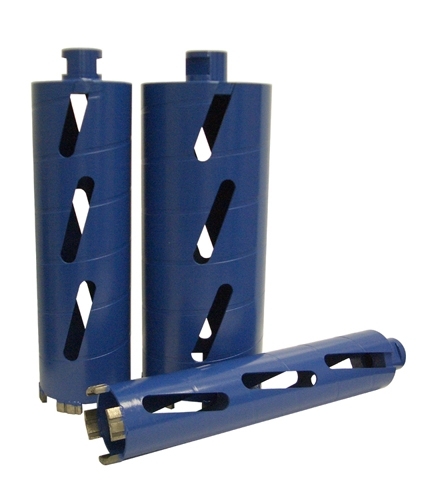 Laser welded segments hold up under extreme heat and cutting pressure. Barrell vents increase air flow to dissipate heat and keep the core bit cool. Specially formulated professionally quality segments provide fast cutting and long life in a variety of materials including concrete, reinforced concrete, brick, block and masonry. 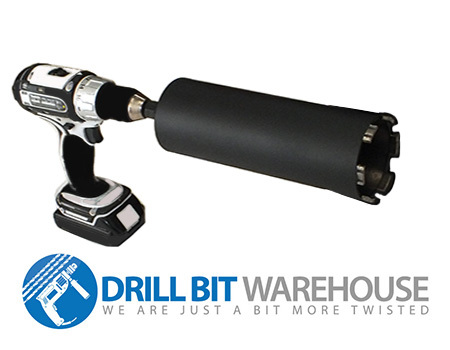 Use on core drilling machines and hand held drills Wet or Dry use.